COND: Light edge wear, a degree of fading over the years, please check the enlarged image. Copyrighted by: not shown - possibly B.W.Kilburn? COND: Light edge wear, foxing, a degree of fading over the years, please check the enlarged image. COND: a degree of fading, some foxing, please check the enlarged image. 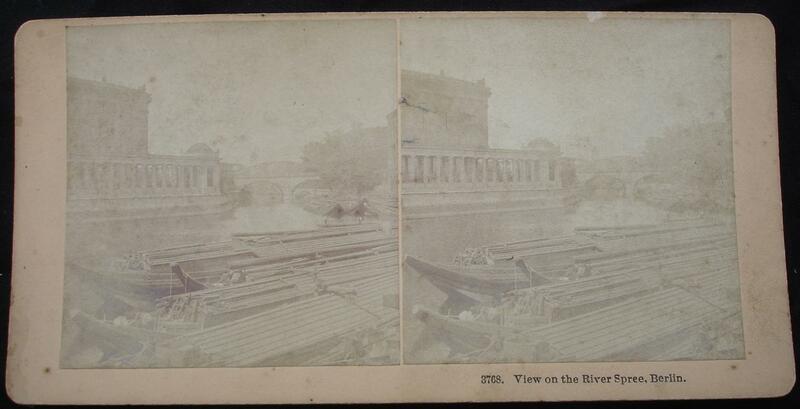 Copyright date: n/a circa 1884. 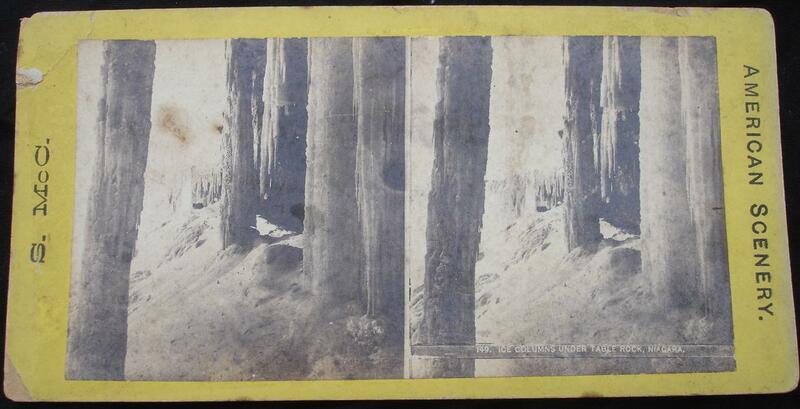 Additional info: Simply labelled "AMERICAN SCENERY"
COND: Light edge and surface wear, heavy corner crease, foxing, a degree of fading over the years, please check the enlarged image. 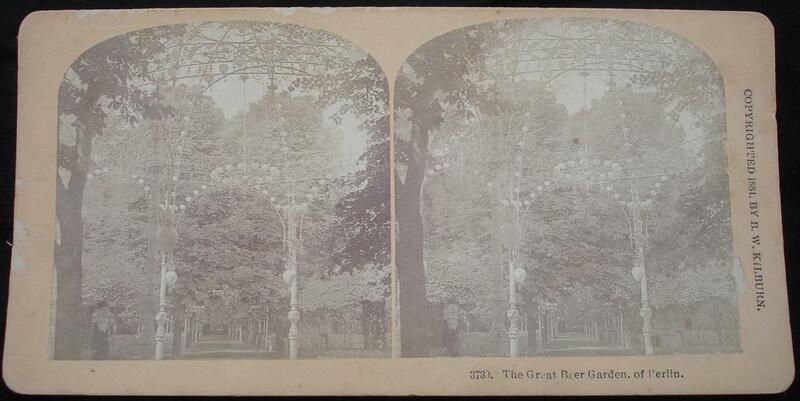 Stereoview - White House, (North Front) Washington D.C.
Stereoview title: #307. White House, (North Front) Washington D.C.
COND: Light surface wear, some marking, a degree of fading over the years, please check the enlarged image. 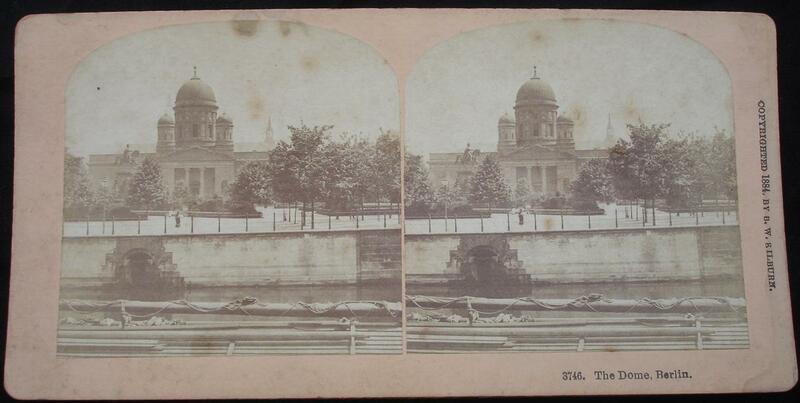 Stereoview title: (24)-6040. From Clouds Rest (S.E.) over Little Yosemite Valley to Mt Clarke (31,240 ft), Sierra Nevada Mtns, Cal. Additional info: Sun Sculpture Trade Mark, Works & Studios, Arlington N.J & Westwood, R.H.
COND: minor fading over the years, please check the enlarged image. 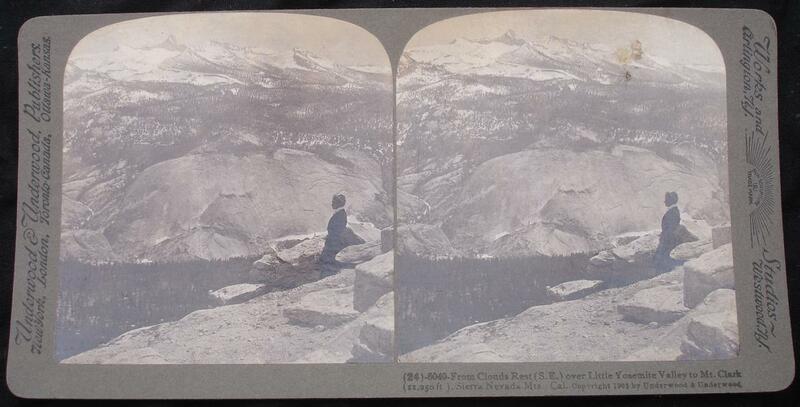 Stereoview title: (1) From Inspiration Point (E.N.E.) 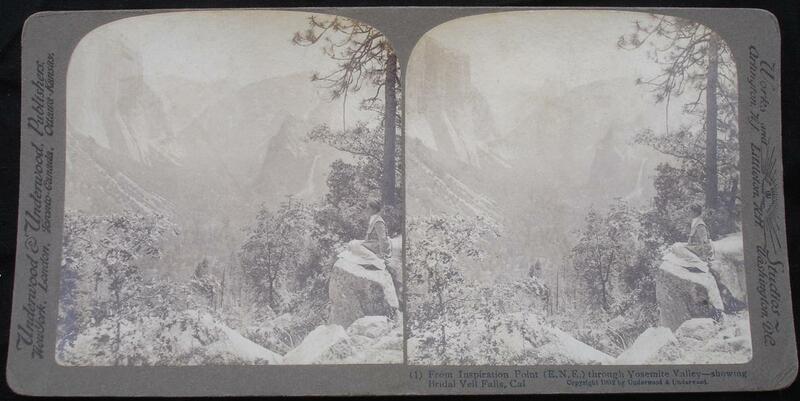 through Yosemite Valley - showing Bridal Veil Falls, Cal. Additional info: Sun Sculpture Trade Mark, Works & Studios, Arlington N.J, Westwood, R.H., Washington D.C.
COND: minor degree of fading over the years, please check the enlarged image.